DinDin and April's Chaekyung are dating? 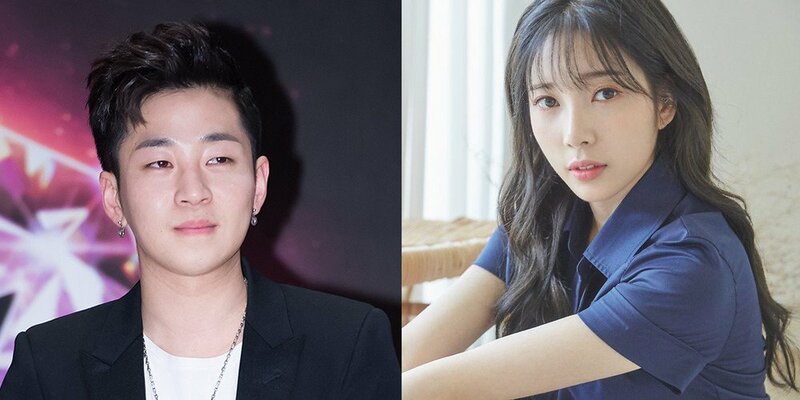 According to an exclusive report on May 15, rapper DinDin and April's Chaekyung are dating! Currently, both DinDin and Chaekyung's labels are checking with the individuals. The two stars are 5 years apart.